Cleverly, the “e” in the pupil area of the mark ties with the name nc”eye” associates. The selection of lowercase letters was done purposefully to make the practices feel friendly and approachable instead of using all caps like an institution might us to express its strength and superiority. 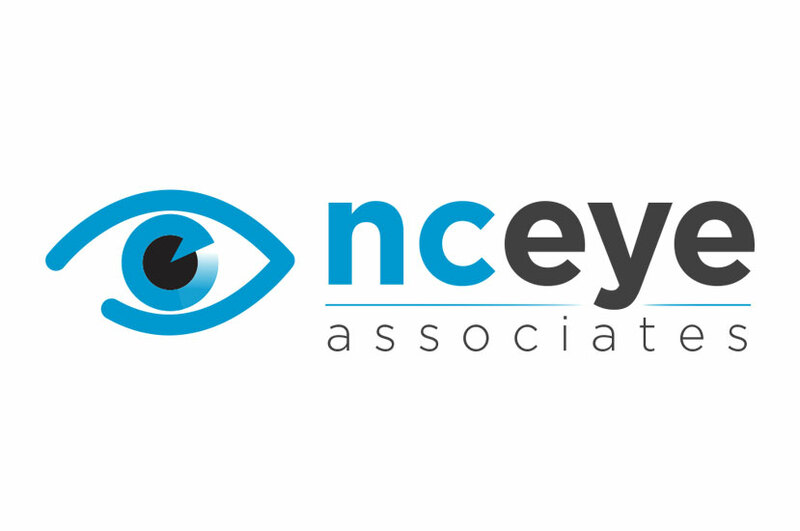 The NC Eye Associates logo is sure to catch your eye! The color palette invokes a soothing effect on the eye, and enhances the overall design. We wanted the design to be indicative of the professional services that the NC Eye Associates provide. The way this logo was designed, the illustration and the title could both stand alone and still convey the business’ image clearly.